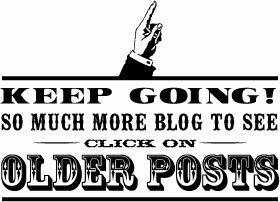 to help inspire all of us!! 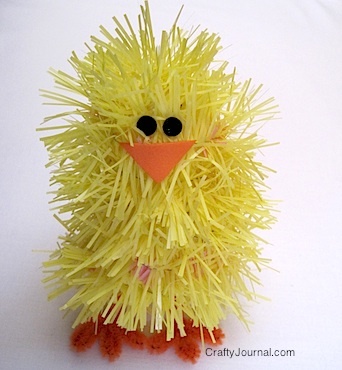 garland chick @ Crafty Journal! 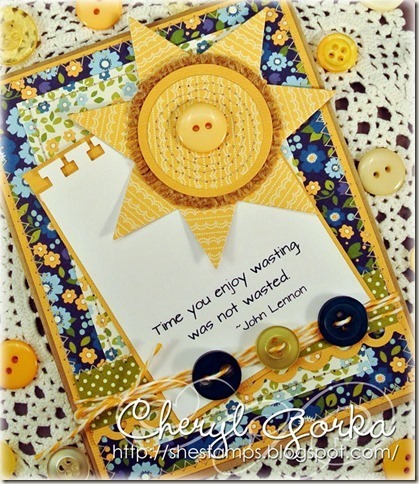 sunshiny card @ She Stamps! 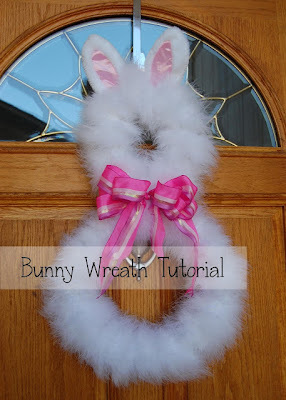 bunny wreath tutorial @ Pinkie for Pink! soft, fuzzy & fabulous Nichole!! Easter/spring card @ Angelwood's Crafting Corner! toilet paper roll candles @ The Bounty Earth! and re-purpose your TP rolls!!! featured button & display it proudly! for the next few weeks! Congrats to all the Featured Artist. Gorgeous projects. Enjoy your vacation Maria. We will miss you. 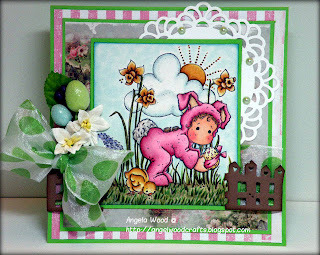 Super projects, I especially love that little chick! Have a great break!! 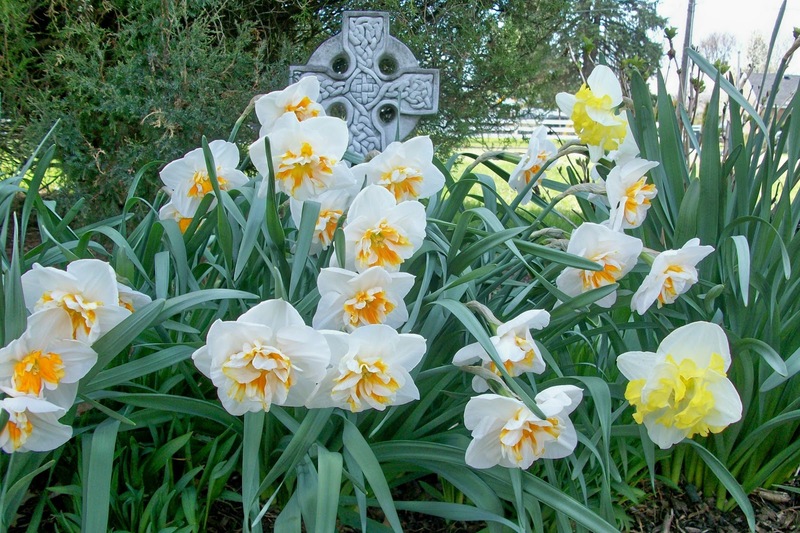 Have a Wonderful Friday and a Blessed Easter Break! Happy easter and a great break Maria. Thank you so much for hosting! And thanks for featuring my garland chick. Have a great holiday break! Thanks for featuring my garland chick. Have a wonderful Spring Break!